What is a better way to spend the weekend? With this baby you have a 3 piece Freedom top, which allows you to take off the whole top plus you can also take off the doors! Ride in style this summer. To top that off you also have heated seats for the cooler months. 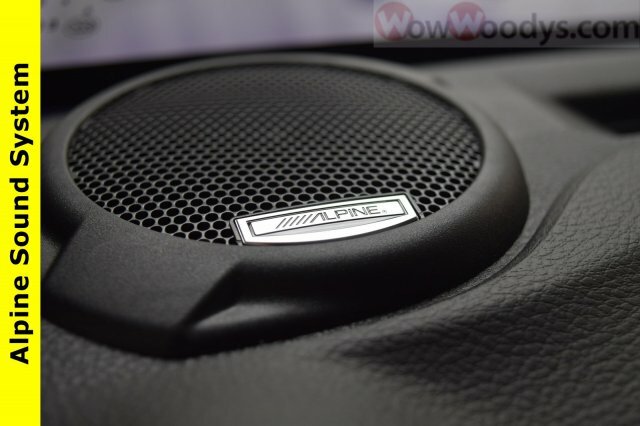 Either which way you decide to ride you will have amazing sound with an Alpine Sound system. We will pick you up at the airport or ship your vehicle to you! 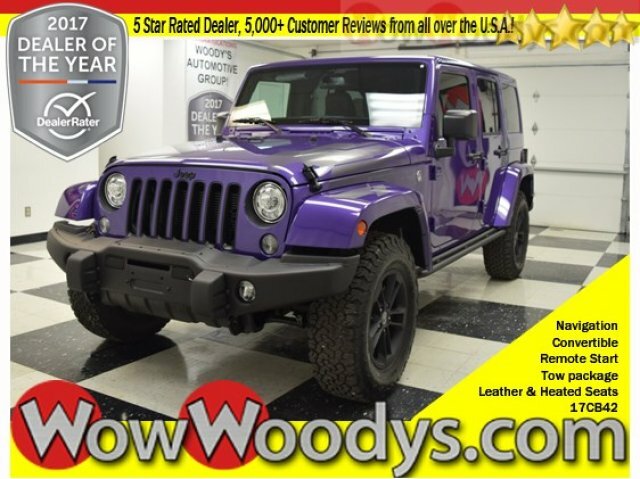 If you’d like more information about this New Jeep Wrangler, our huge selection of other used Make or 1000+ vehicles located in Kansas City please visit our website and provide us with your contact information. 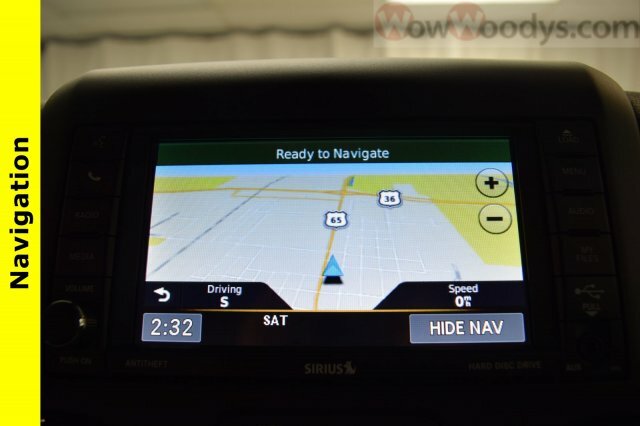 One of our empower Woody’s Automotive Group Sales Advisers will contact you promptly. Woody’s Automotive Group Sales hours are as Follows: Sunday- Closed. Monday- Saturday: 8:00 am – 6:00 pm Or whenever the last customer leaves.